For the second post of my fabric shopping series, we're heading over to Guthrie & Ghani, the most wonderful contemporary fabric shop located in Birmingham. It's a shop that I've wanted to visit for a while, and I wasn't at all disappointed! The layout of the shop is stunning, and the staff were lovely and very helpful. There was so much wonderful fabric to choose from! 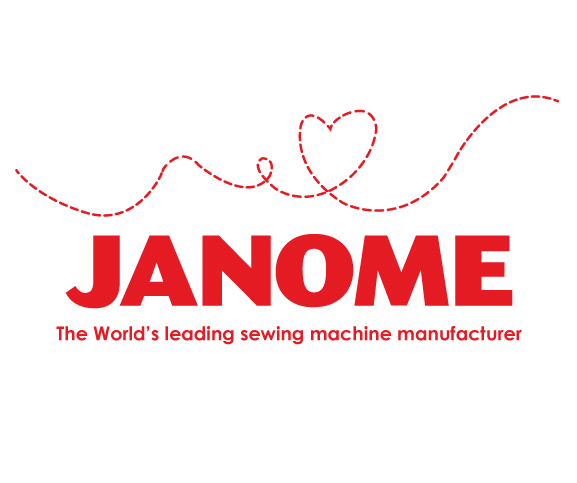 It specialises mainly in dressmaking fabrics. 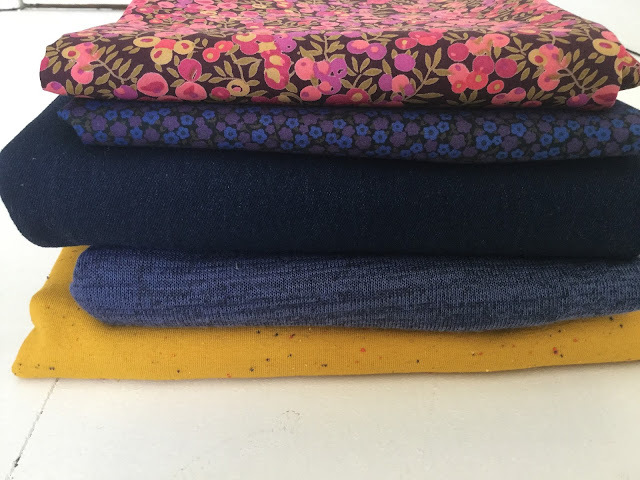 What makes it so unique for me is the great range of knit fabrics, and it also has lots of other really lovely fabrics such as chambrays and denims. One of the things that I really liked was that there was a rail of garments made from fabrics and patterns that they sell in the shop. I haven't seen somewhere where you can actually touch and look at pre-made garments before, and it was something that I really liked. I ended up pretty much copying one of their garments too! Onto my purchases! 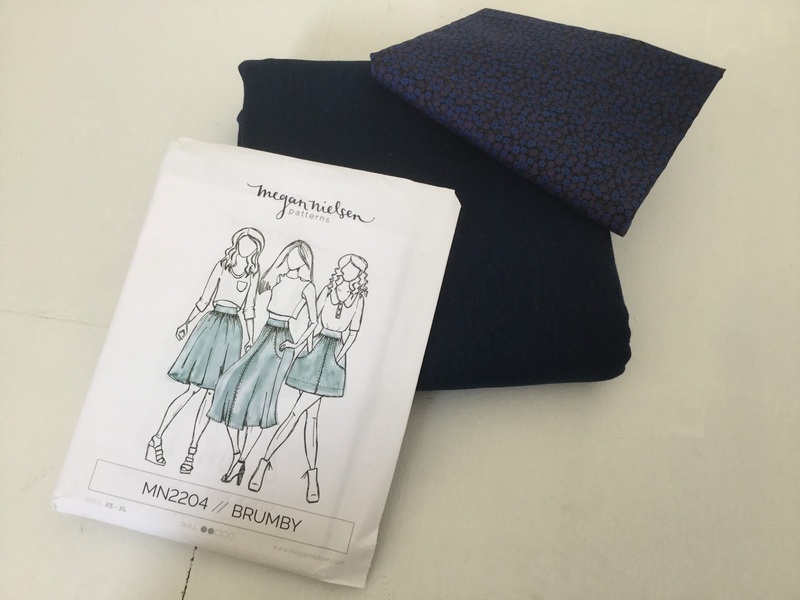 The first is the Megan Nielsen Brumby skirt pattern. What I love about this pattern are the pockets (they are amazing!! ), the top-stitching opportunities and the contrast zip. 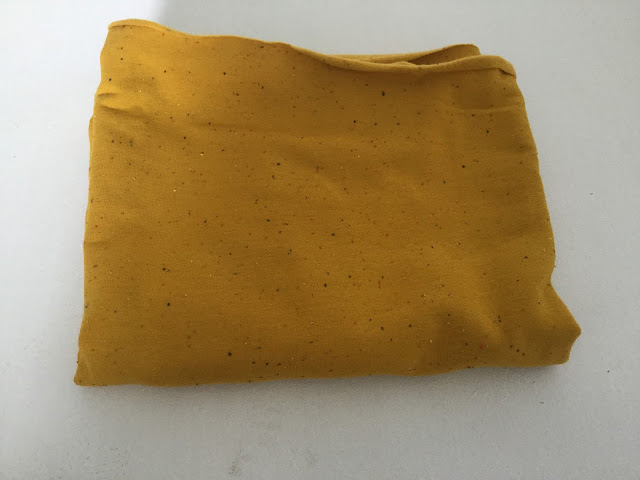 I bought this really lovely denim fabric to make it, and I'm going to be adding gold top-stitching (similarly to my dungaree dress now I come to think of it!) and a contrast metallic zip. 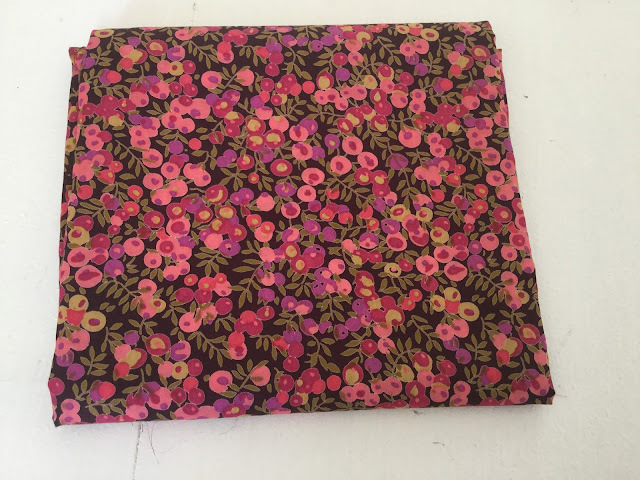 I also found this gorgeous liberty print and the Birmingham rag market that I'm going to use for the pocket lining. It's quite subtle, but I think it's going to go with it perfectly. 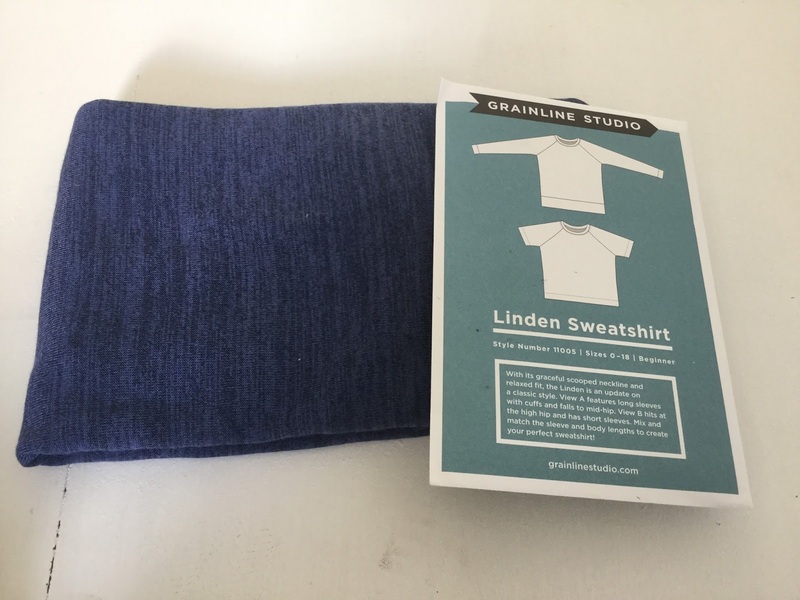 Next up is the Grainline Studio Linden sweatshirt pattern and this lovely knit fabric to go with it. This is for my Mum (pattern and fabric were both chosen by her) and I can't wait to make it! I think that the Linden Sweatshirt pattern is a great staple pattern to have. For my Mum's version, I'm changing the sleeves to 3/4 length; hopefully it will turn out well, the fabric is gorgeous! After the success of this blouse she asked me to sew a few more things for her, which I happily accepted. Of course, the best thing about sewing for others is that you can then steal their pattern! I'm going to be making myself a Linden Sweatshirt too, out of this gorgeous mustard fabric. It's such a lovely knit, it's really soft and has the most wonderful speckled effect on the outside which I love. The final fabric isn't from Guthrie & Ghani, but I'm so pleased with it I just had to share it! It's from the Birmingham rag market, and it's proper liberty fabric for just £8 metre!! I was so excited I may have squealed with delight (in fact, I think I probably squealed at every single one of these fabrics!). I bought 1 metre, and I think I'm going to make a summer top out of it. It's such a lovely print, and I love liberty fabrics but usually can't afford them, so I was very happy to discover this. Here's a photo of all the fabrics together, just because they look beautiful! Phew - that should keep me going for a while! I've realised that once again I seem to have come home with mustard and navy... oh well, another outfit to go with my top and skirt!